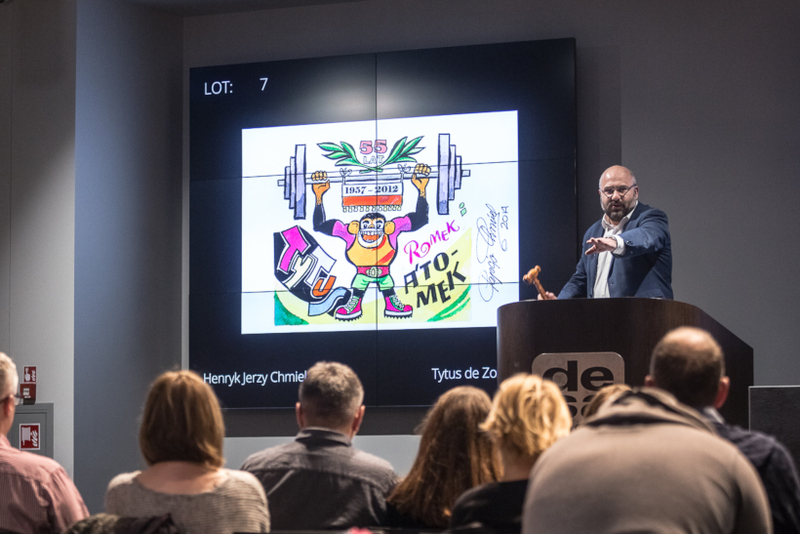 An exhibition of classic Polish comics has ended with an auction. 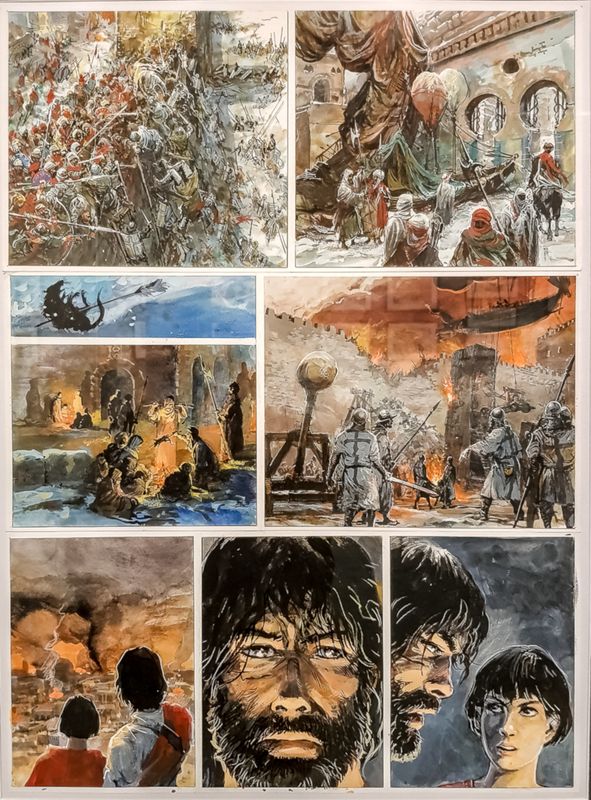 Darting back to 1918 when the country regained its independence, the exhibition included originals from notable names in the comic world such as Grzegorz Rosiński, Henryk Jerzy Chmielewski – A.K.A Pacio Chmiel – Janusz Christa and Szarlota Pawel. 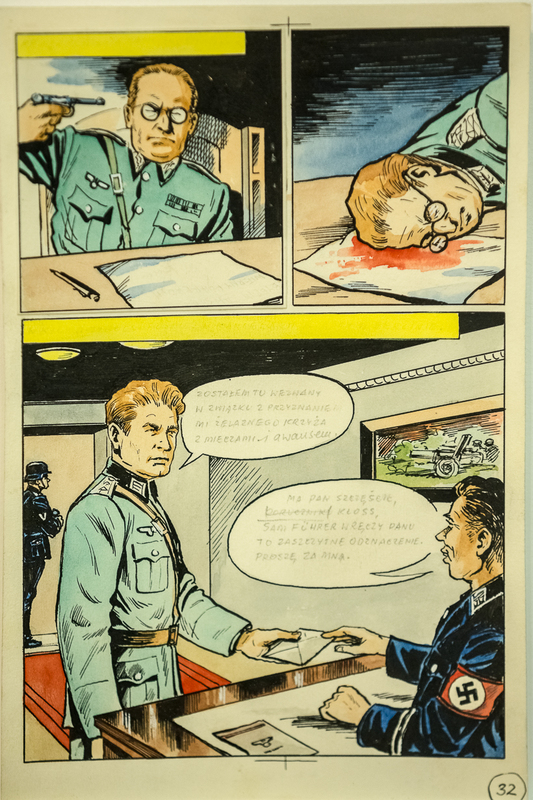 Although the first comics tended to deal with social and political issues, it wasn’t until after the war, when Poland was under communist rule, that heavy censorship saw the comics become satirical. 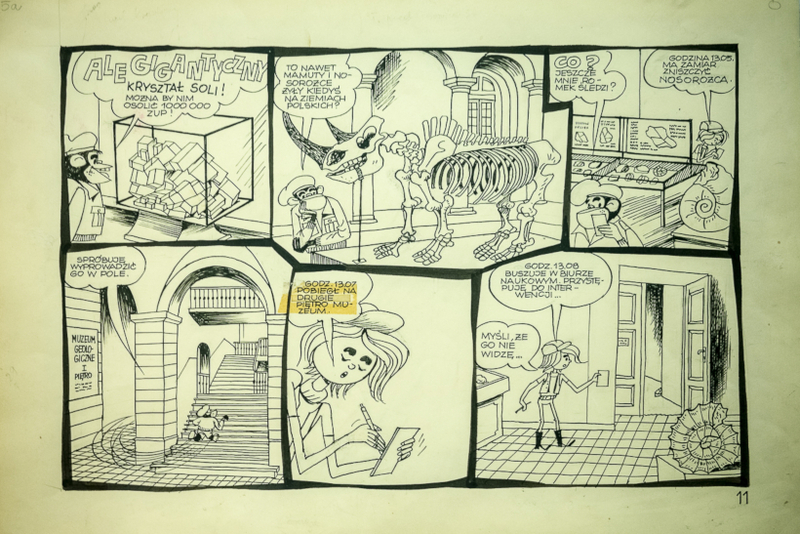 But in contrast to other states behind the Iron Curtain, comics in Poland became their own literary form and were sold freely alongside other works of fiction. The collapse of communism in 1989 saw a sudden comic boom and within the first three years, dozens of small and large publishers were formed, either producing their own series or publishing licensed series from abroad. Since the mid-1990s comics have been an integral part of the Polish literary scene.